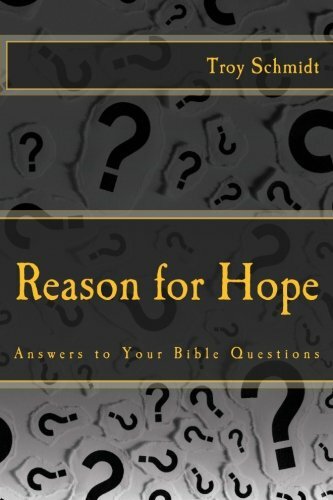 Reason For Hope: Is Jesus the only way? In Jesus' most famous statement about being "the way," the context of the statement begins with Jesus saying he was going to go be with the Father and prepare a place for others to go also. Thomas, always wanting verification, asked "where are you going and how do we get there?" Jesus answered, "I am the way to the Father. If you want to get to the Father you have to go through the son." So who would know better about getting to the Father except the Son? A prophet in a cave? A person in the 1800s who had strange visions? Only the one who claimed to be the Son of God and proved it can make such a claim. Jesus made a very exclusive, very “narrow-minded” statement there. He is the only way. He's not a "good" way or the "best" way, he's the ONLY way. Any other way doesn't get you to the Father, but a place where he is not. How do we know for sure that Jesus is the only way? Because Jesus had witnesses. After saying he was the light of the world, people balked. The Pharisees said, "You are saying this about yourself!" Jesus said, "Yes, I do know where I am going and where I came from, but the Father agrees also. He's my witness." 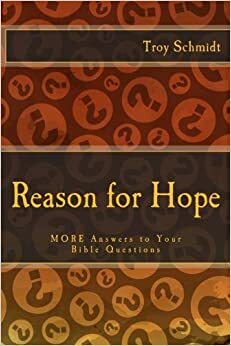 How is God the Father the witness needed to verify that Jesus is the way? God spoke at the baptism of Jesus and said "This is my son. Listen to him." Jesus performed miracles that could only be from God. Finally, scriptures testify that Jesus is the Messiah. His actions showed it was true.